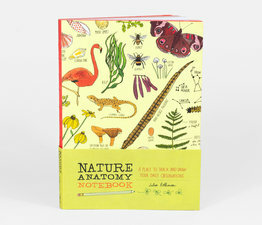 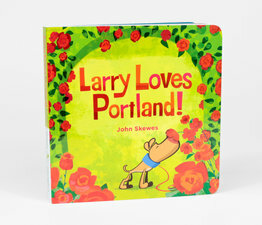 Follow Pete and his adorable pup, Larry, as they seek out all the letters in the alphabet while exploring the Rose City, from the Portland Art Museum to the Oregon Zoo. 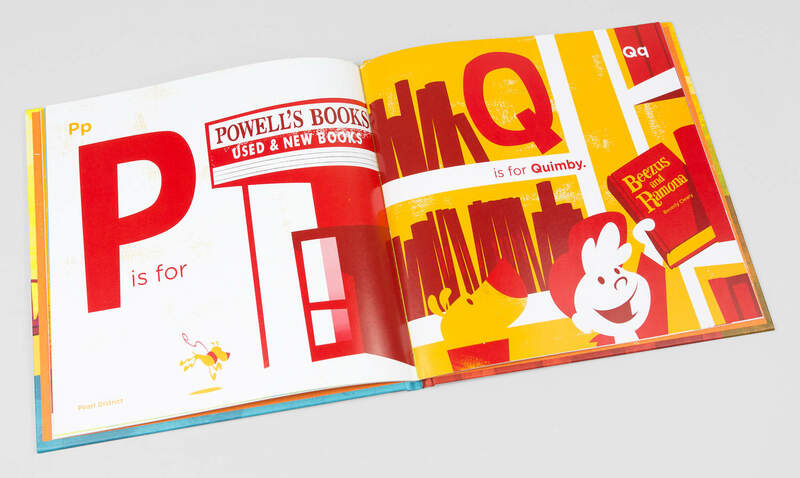 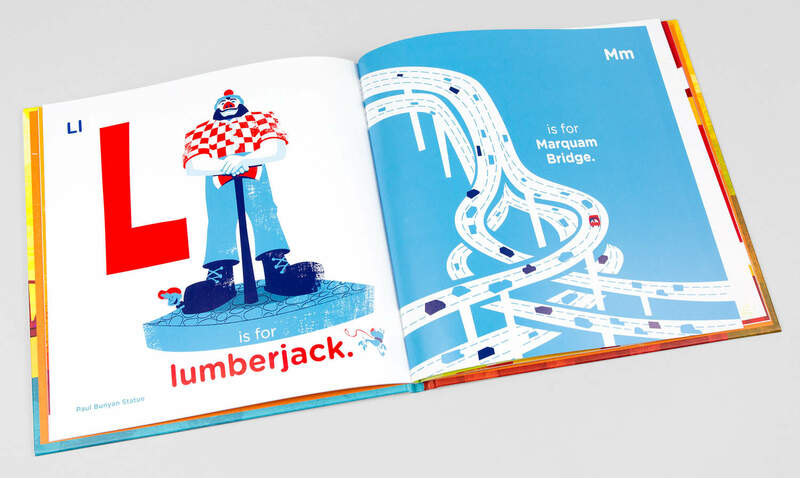 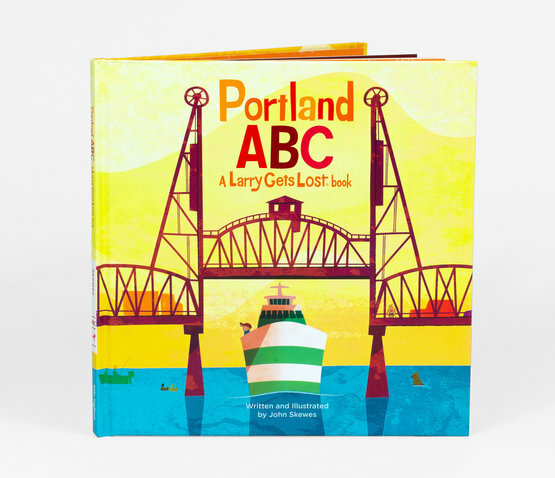 H is for Hawthorne Bridge, P is for Powell’s Books, and W is for Willamette River—children can learn their ABCs and about their hometown! 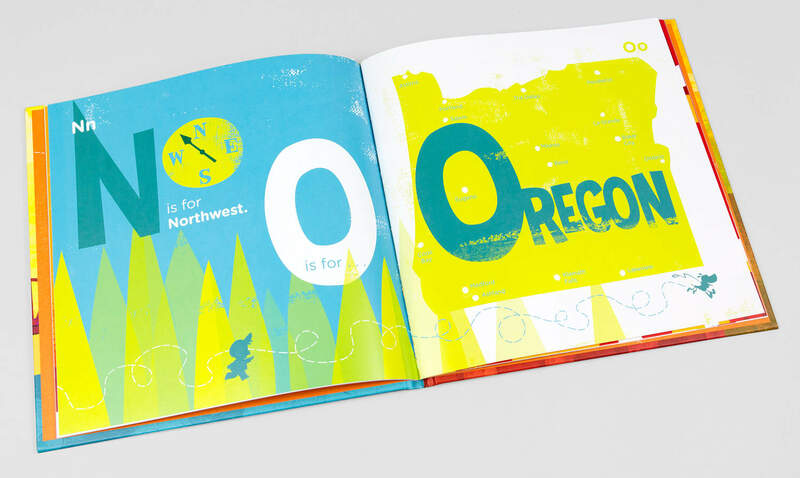 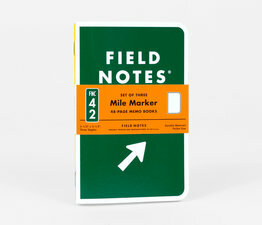 How many letters can you find around you?